This delicious, nutritious bamboo leaf tea is organically grown and handpicked on our family farm. Located on the beautiful Gulf Coast, the soil is rich in nutrients and minerals. With a light, golden color and rich bamboo aroma, this smooth tea can be re-steeped without bitterness. 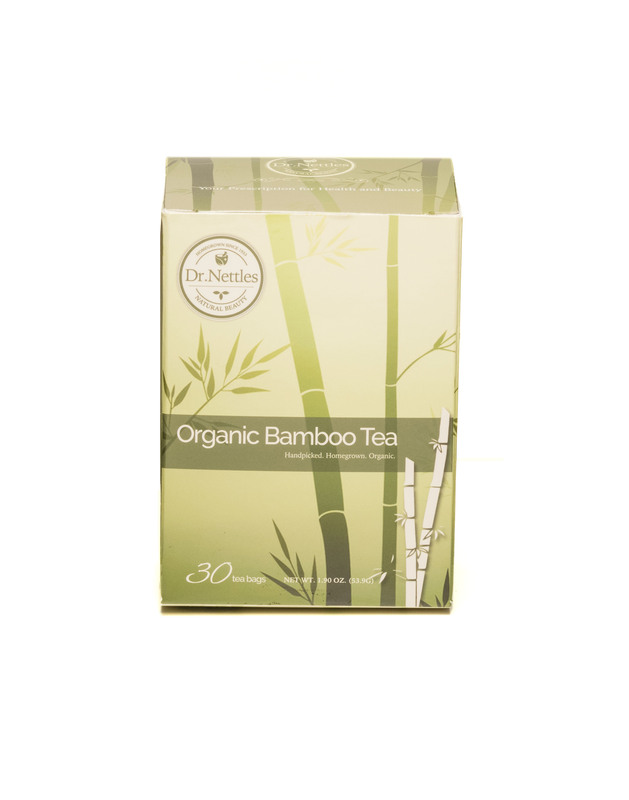 This sustainable Organic Bamboo Tea maximizes wellness without harsh, toxic chemicals.